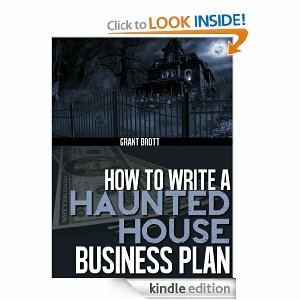 How To Write A Haunted House Business Plan Now On Kindle! 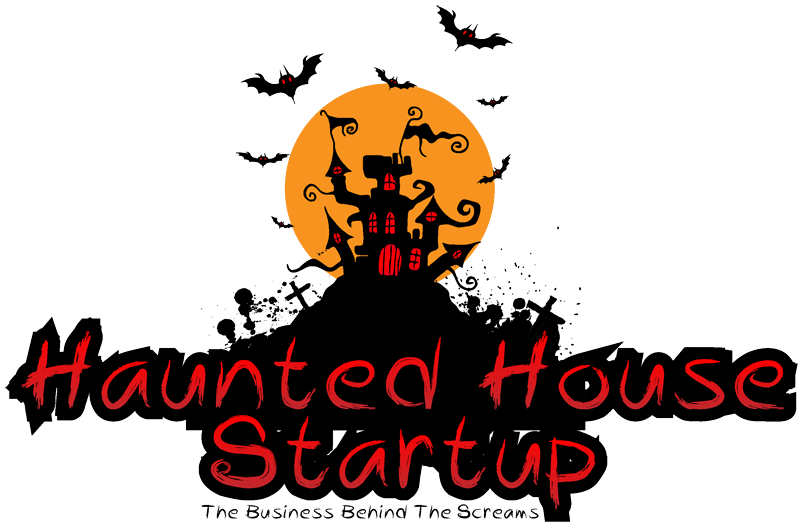 Updating this for our new podcast channel in iTunes. You can subscribe using the link in the right column.